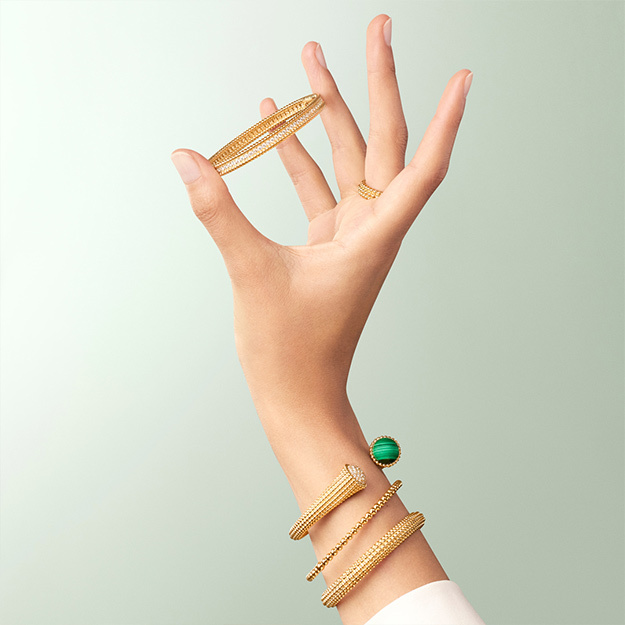 You know a jewellery design is iconic if even the everyday layman has to give it only a passing glance before that lightbulb of recognition goes off. Chief among them is the Perlée by Van Cleef & Arpels — actually, let's round off the list with the Alhambra and Frivole while we're at it — with its beautifully vintage aesthetic and that distinctive beaded design. And the maison knows it too; as it expands the Perlée collection with two new bracelets that plays up the signature beaded look like you've never seen before.